Students are let off of the buses and into school at 8:30. If you drop your child off at school in the morning, he or she should be waiting in the main foyer until 8:30 to ensure that I am present in the classroom. Thank you for your help and understanding! Our school day ends at 3:00 when the announcements begin. If you plan to pick your child up from school you must go to the MAIN OFFICE and sign them out. They will then be called down to the large gym. 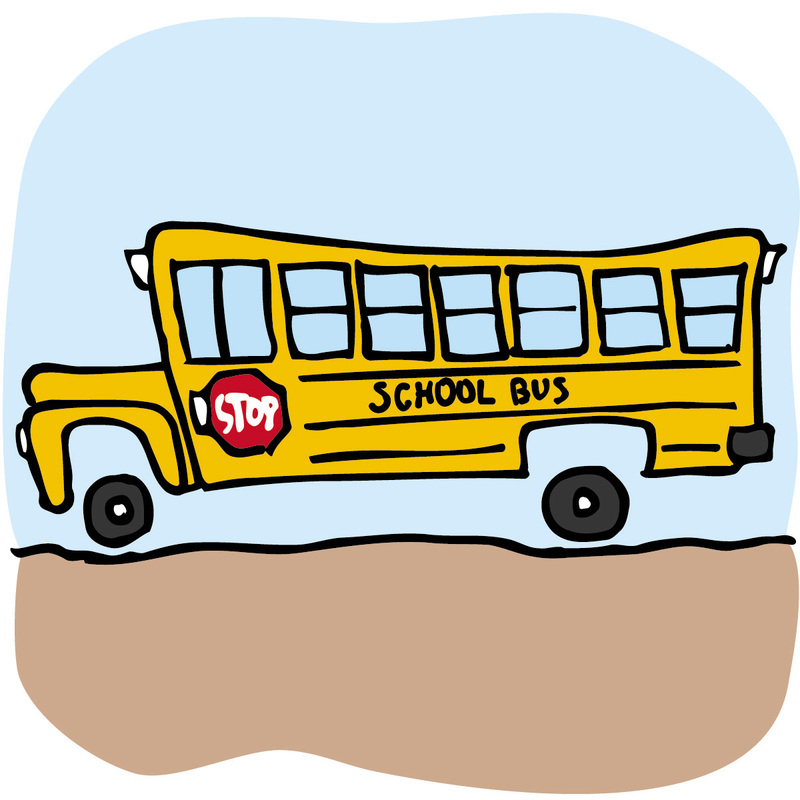 If your child plans to take a different bus home to a friend's home, grandparent's home, etc, he or she MUST have a bus note with a parent's written permission. Please be sure to send in a hard copy note, an email is not sufficient. In the event I am absent, substitute teachers do not have access to my email and therefore would not know of the transportation change. Please be sure to inform me as soon as you know of any change in transportation to ensure your child gets to their destination safely and worry free! Thank you so much for your help and cooperation!